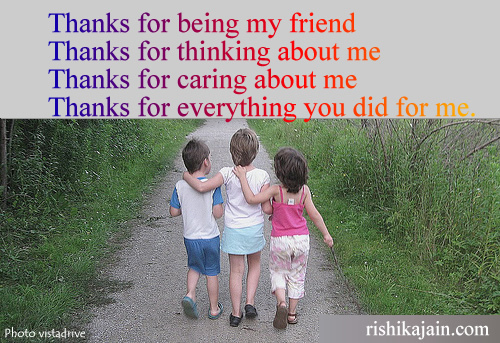 WISH YOU A HAPPY FRIENDSHIP DAY !!!! Thank you Friends…….. For your Wishes, Love, Blessings, Encouragement…..
Be thankful for what you have. You have no idea how many people would love to have what you’ve got. Be thankful that you don’t already have everything you desire … if you did, what would there be to look forward to? 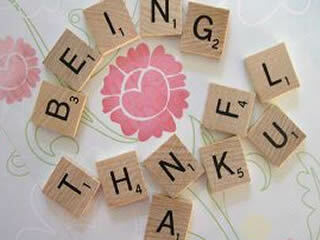 Be thankful when you don’t know something … for it gives you the opportunity to learn. Be thankful for the difficult times … during those times you grow. Be thankful for your limitations … they give you opportunities for improvement. Be thankful for each new challenge… which will build your strength and character. Be thankful for your mistakes … they will teach you valuable lessons. Be thankful when you’re tired and weary … because it means you’ve given your all. It’s easy to be thankful for the ‘good’ things … yet, a life of rich fulfillment comes to those who are thankful for the setbacks. Gratitude can turn a negative into a positive … find a way to be thankful for your troubles and they can become your blessings. 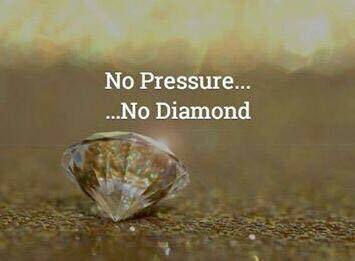 These Words fall short to express the feelings…. 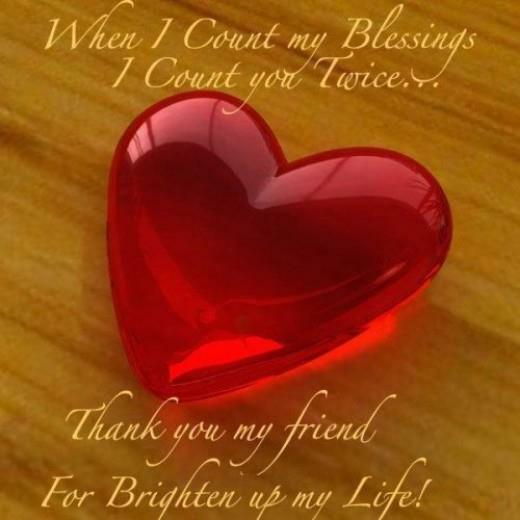 When I count my blessings I count you twice…..Thank you my friend for brighten up my life. Friendship Quotes– Inspirational Quotes, Motivational Thoughts and Pictures. Thanks for everything you did for me. Friendship Friendship Day Quotes – Inspirational Quotes, Pictures and Motivational Thoughts.